At Kelly’s Cuts & Styles, you know you are always going to get the professional services that you want! Call me today to schedule your appointment (865) 588-7227! Give us a call today to schedule an appointment (865) 588-7227! Kelly welcomes new residents to Knoxville. Kelly specializes in hairstyles for the professional and the business man. 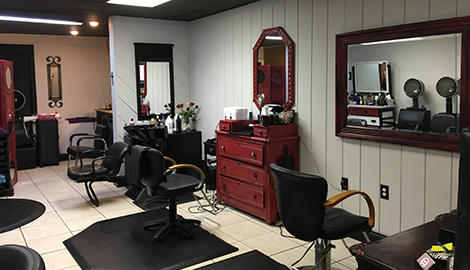 Kelly’s Cuts & Styles has a professional cosmetologist, Rickie Hefner, who has 39 years of experience in the business. Call Rickie today for an appointment and receive all the best in ladies hair care! People feel their best when they look their best. That is why Kelly’s Cuts & Styles provides a full service hair salon and barbershop to men and women in the Knoxville, TN area. 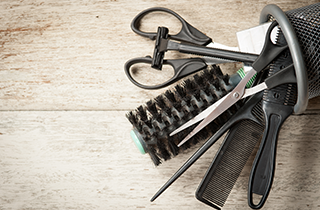 If you are looking for fast, professional service for a great cost, look no further than Kelly’s Cuts & Styles. As a master barber I also have training specializing in women’s style cuts, women's hair coloring, and facial waxing. I will save you women money and time by helping you avoid the need to shop around at different locations for different services. 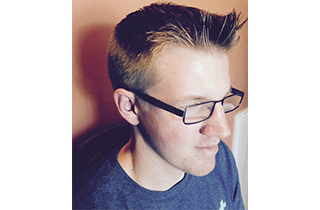 When it comes to men, Kelly specializes in hairstyles for the professional and the business man. Whether you need to look good for an important meeting or make a great first impression, I will have you looking your best in 30 minutes with everything from a shave to a haircut. Just because I provide services for grown-ups does not mean the children need to be left out. 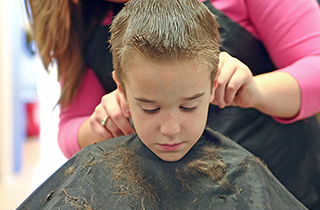 If your child needs a haircut, bring them on in today, and I will be happy to give them a fresh cut. My friendly staff will keep your child entertained while all the grooming is done. The next time you need the services of a professional hair salon or barbershop, give me a visit here at Kelly’s Cuts & Styles.